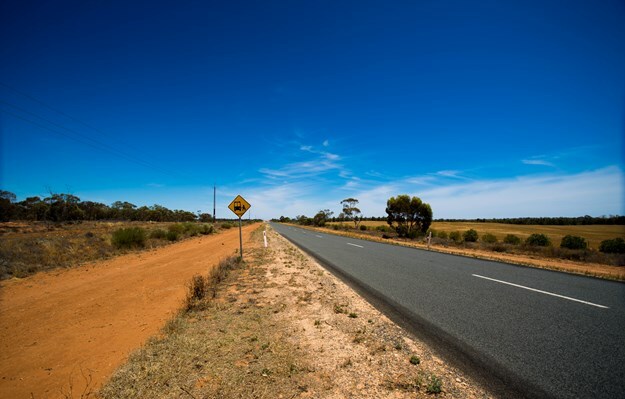 TRANSPORT OPERATORS and owners serving Australia’s Top End will now have access to the latest mental health information and advice thanks to a series of forums starting next week, hosted by leading road and transport authorities, it’s reported. The NHVR has joined the NTRTA and Western Roads Federation to the deliver mental health education in the Top End. The National Heavy Vehicle Regulator (NHVR) has joined the Northern Territory Road Transport Association (NTRTA) and Western Roads Federation to the deliver mental health education. NHVR Strategy and Stakeholder executive director John Gilbert says the NHVR would provide a $5000 grant for the NTRTA as part of six Regional Transport and Logistics Forums hosted by the Western Road Federation, kicking off in Bunbury, Western Australia, next week. "As many as one-in-five heavy vehicle operators experience mental health issues during their career and that can be even higher working in remote regions," Gilbert said. "We’re committed to working with the road transport industry in actively implementing strategies to create safe and healthy workplaces, including mental health in the workplace." 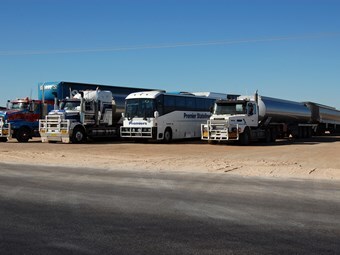 The NTRTA’s executive officer Louise Bilato says heavy vehicle businesses in remote parts of Australia face many unique circumstances that can make the job tough and stressful. "Promoting mental health through peer-to-peer support, advocating for safe and healthy work practices and prioritising sleep are essential if we are to reduce suicide risk and mental health challenges in the industry," Bilato said. Western Roads Federation CEO Cam Dumesny says the forums, held jointly with regional Chambers of Commerce, would also bring together heavy vehicle industry and businesses across regional WA and NT. "The sessions will also provide information for members of the Western Australian business community about their obligations under the Chain of Responsibility and we’ll look to generally discuss local issues," Dumesny said. The sessions will be held in Bunbury (November 13); Alice Spring (November 22); Kununurra (November 26); Broome (November 28); Karratha (November 30); and Kalgoorlie (December 7). For more information contact the Chamber of Commerce in each centre, or call Cam Dumesny at Western Roads Federation on 0481 064 371.